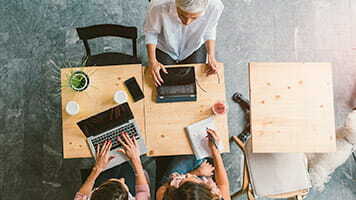 This report from 451 Research focuses on the transformational impact digital technologies have on IT and lines of business as they relate to Customer Experience (CX) improvements. Kofax is offering a free chapter from the newly published book ‘How Knowledge Workers Get Things Done: Real-World Adaptive Case Management‘ authored by a global team of the foremost authorities on case management such as Connie Moore, Research Vice President. Ensuring your AP automation solution will meet the expectations set by your business case requires planning and change management. This whitepaper provides a framework for using a new system to achieve greater AP efficiency and offers a suggested program of activities to reach success. This Aberdeen Group report breaks down invoice management solutions into three periods: legacy solutions (yesterday); current solutions (today); and emerging technologies (tomorrow). Find out how companies with best-in-class status combine solutions from different eras to achieve success. The hot topic of robotic process automation for Procure-to-Pay operations requires more than a surface level understanding and is now more important than ever. This white paper from The Hackett Group provides a foundation for understanding RPA, from its uses in FPA to critical success factors for deployment. Learn how to extract more profit and efficiency from your supply chain by easily automating manual processes and integrating internal systems with B2B partner portals with no coding. 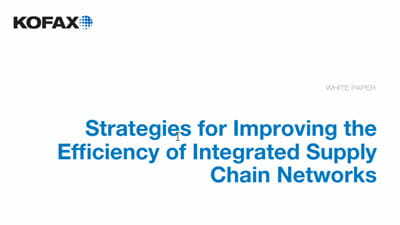 Leverage information to improve supplier interactions and create growth by enhancing supply chain efficiency. 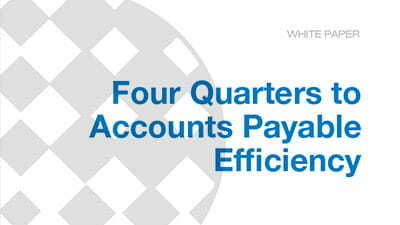 What do leading analysts think about common accounts payable problems that stems from manual processes? Learn about the major benefits of implementing AP automation, criteria for selecting a solution provider and more from AP experts in this white paper. Customers of all ages engage with their vendors through more channels than ever, including chat, email and online communities. 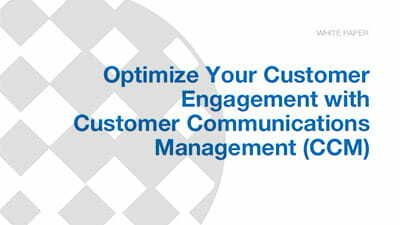 Learn how to understand your customers' communication channel preferences and effectively manage communication across all desired touchpoints in this buyer's guide. As mobile adoption grows, deploying a platform that can support your constituent base consistently, across all channels, is essential. This paper explores the value of a mobile engagement platform that meets customers and constituents where they are with comprehensive, real-time mobile capabilities. Technology is playing a crucial role in reshaping the way fund managers do business with custodian banks, fund accountants and individual clients. This paper examines options for change, benefits of automation, the need for accurate data and tools needed to create a competitive, agile environment.